Wild Hikes Finland is an outdoor travel company for international customers. The company specialises in guided, demanding human-powered treks in the remote wilderness areas of northern Finland and Scandinavia, throughout the year. 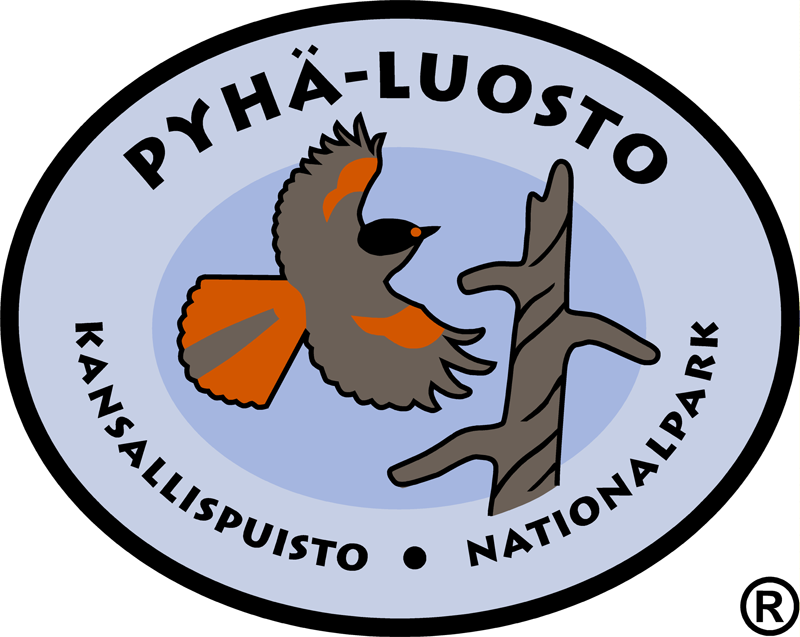 Apart from extended trips, the company also provides educational wilderness trainings, relaxed weekend and overnight trips in southern Finland and recreational programs for various groups. Wild Hikes Finland is founded and operated by a professional international and certified wilderness guide and wilderness skills educator Joose Järvenkylä. In 2014, he decided to quit his back then day job and studied in the Kuru International Wilderness guiding program (2014-15) in order to offer similar breath-taking nature experiences to larger audiences that he has been enjoying in the countless private trips he has been doing over the years. As a logical consequence, Joose founded Wild Hikes Finland directly after his graduation. He tries to avoid being stuck in the office and rather aims to be personally guiding as many trips as possible, and he is responsible of all the tour development of Wild Hikes Finland. When not in the wild, he gives adult outdoor and wilderness skills courses in several Finnish Folk schools and is an assessor of wilderness guide prospects. In conjunction to wilderness guide's proficiency, Joose also holds certificates in Advanced first aid (Finnish FA2), advanced Remote Emergency Care (British REC2), Hunter's license, travel industry worker's safety passport (MATUPA), and food hygiene passport, and he is a master of competence based evaluation expertising in the evaluation process of future wilderness guides. He is a keen environmentalist and the company is committed to the "leave no trace" -principle as well as cooperation between Finnish nature and park services as an "entrepreneur committed to sustainable development goals in nature travels." In Sweden and Norway, similar collaboration takes place with Norrbotten and Finnmark counties. Thierry Chevillard is our beloved French guide most often found with our French groups. After 20 years working in organizing the sports and cultural events, he chose to satisfy his other passion for nature and started by reaching the peak of Mont Blanc. these days he is a professional wilderness guide, and holds the first aid certificate (Finnish red cross level 2), travel industry worker's safety passport (Matupa), and food hygiene passport. Both speaking of global warming and its dramatic consequences for the arctic regions and ensuring the safety of the group are the guiding principles of his work he would not trade for anything. Thierry is always happy to guide you through the taiga and tundra from the north of the planet in all seasons. You can find more information of Thierry in his blog. At Wild Hikes Finland’s tours You’ll also meet Kimmo Kiimalainen, 48, certified wilderness guide with lots of outdoor experience of different kinds. He speaks fluently Finnish, German and English and can be found guiding hiking tours not only in Finland, but also in Svalbard, Greenland, and Russian taiga. Besides wilderness guide's professional proficiency Kimmo holds Wilderness Medical Associates’ “Wilderness First Responder (WFR)” certificate, Finnish Red Cross “FA2” first aid certificate, travel industry worker's safety passport, food hygiene passport, certificate for operators of charter boats, several navigation related certificates and Hunter's permit. For Kimmo pretty much everything – except safety related matters – is negotiable to make any tour with Wild Hikes Finland genuinely “Your tour” and an unforgettable and authentic northern experience. Wild Hikes Finland also uses the services of a wide variety of other trusted subcontractors. When subcontractors (or employees) are used as the main guides, they are - without an exception - highly trained professionals with a Finnish nature and Wilderness guiding -degree and they have a vast experience on hiking in demanding conditions. They are fluent English speakers and always personally known and guaranteed by Joose himself, and they are tested in the real wilderness conditions. All main guides have always done the route prior to guiding, and they are true customer service experts who know that the safety of the customers comes first. Always.